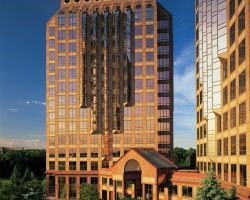 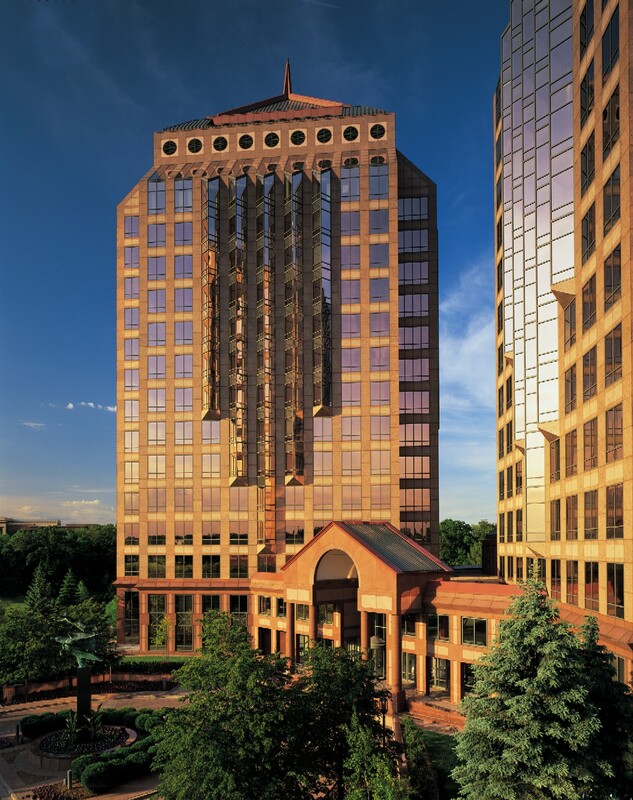 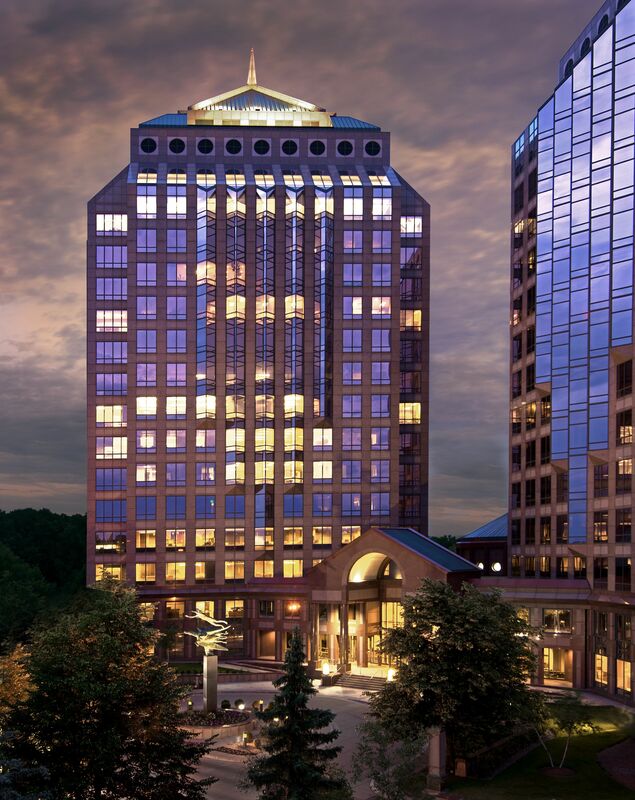 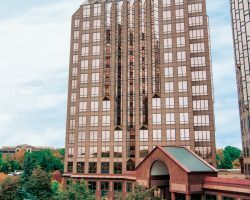 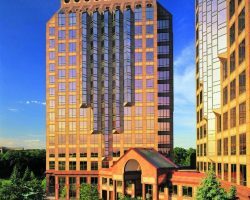 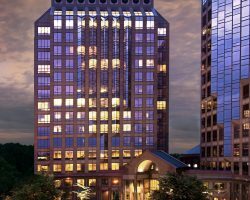 601 Tower at Carlson is a 15-story Class A trophy office tower located in Minnetonka, Minnesota. 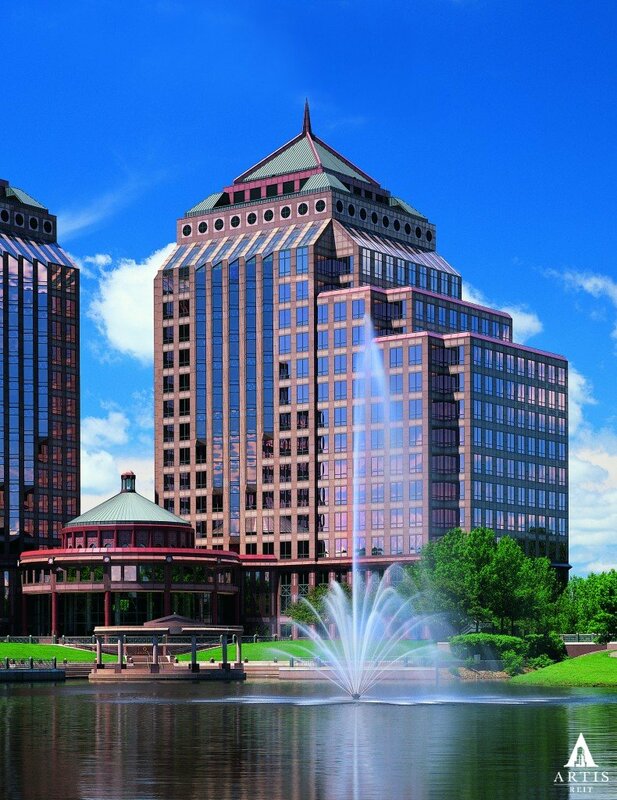 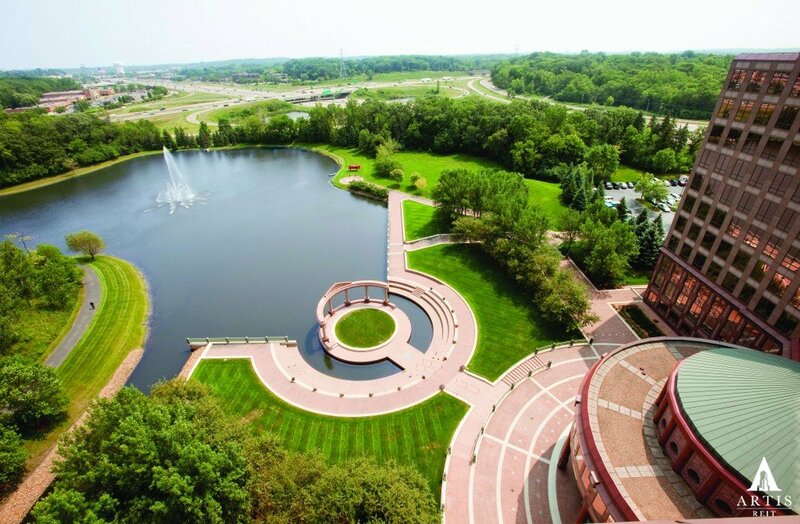 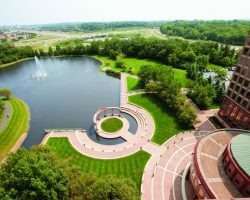 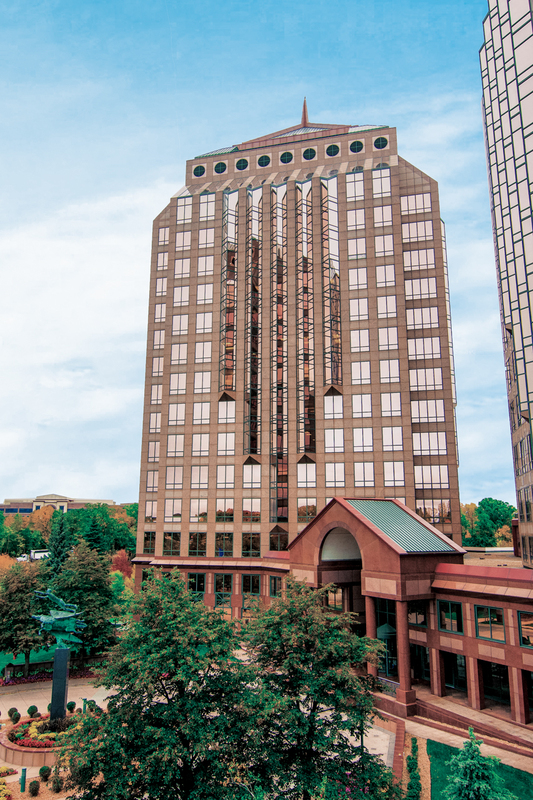 The property comprises 283,233 square feet of leasable area, and is occupied by numerous quality tenants, including Wells Fargo Advisors, RBC Capital Markets, Pine River Capital Management, LP and Two Harbors Investment Corp. 601 Tower at Carlson is strategically located at the intersection of I-394 and I-494, in one of the strongest office markets in the Twin Cities Area. 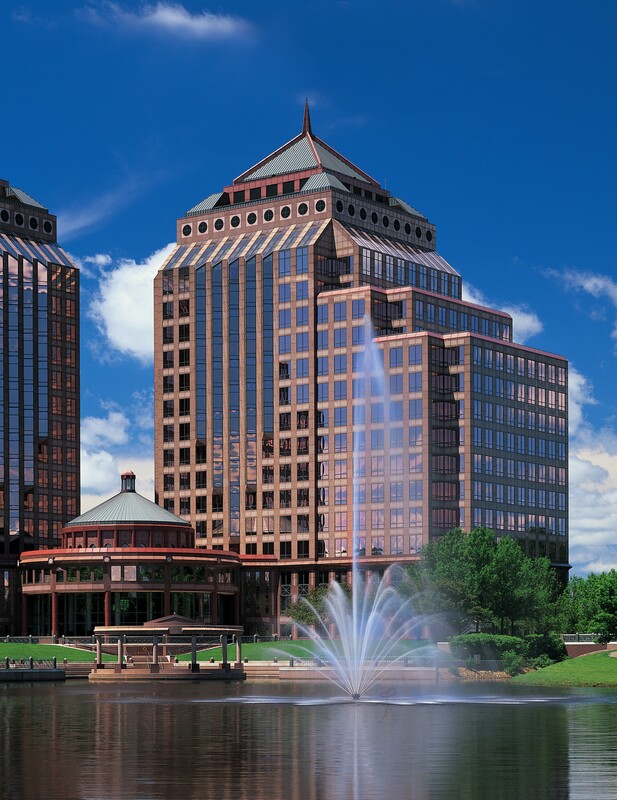 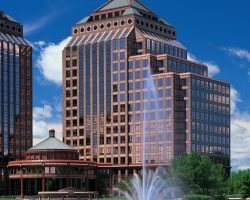 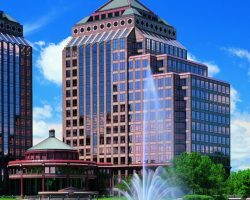 The building is of exceptional quality construction and is a well-known landmark with its flame-cut, polished burgundy granite and reflective glass exterior.